Halloween’s creeping up, and celebrations are starting soon! 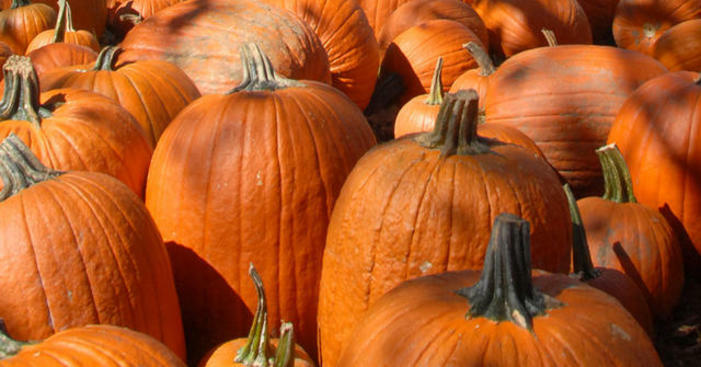 Carve your pumpkin, get your costume ready, and head to these local spots for plenty of tricks and treats. On Thursday, October 25th and Friday, October 26th Room 13 at Excel High School will be transformed into a house of horrors! Tickets are $5 and $3 for students. Get ready for the Southie Spooktacular on Sunday, October 28th at M Street Park! There will be a costume parade for kids and dogs, candy, prizes, photo ops and more! All welcome! Tickets are NOW on sale for this year’s Halloween Bash! The spooky fun takes place on Wednesday, October 31st for Halloween with Legends of Summer Band! Tickets are limited so act quickly! Doors open at 8 pm. Live music by LEGENDS of SUMMER starts at 9 pm and DJ Silent Partner at midnight! For more information visit here! Spray tan Ed Hardy Hair gel Cabs Pickles Saturday, October 27th at Loco from 8-1am we’re throwin’ a Southie Shore Halloween party!! Get your fist pump ready because @djryanbrown will be here all night with the jams. Costume contest, photo booth, giveaways and more! NO COVER! It’s TEE SHIRT TIME! Let’s go! Stats in Southie will be hosting a good old-fashioned Halloween bash on Saturday, October 27th beginning at 8 pm. Dress up in your favorite Halloween Costume and you might just win a prize! Cash prize for the best costumer. DJ Artie V will be spinning the tunes! Join Publico for a family friendly Monster Mash of trick-or-treating, brunch specials for your little ghoul! There will be a balloon artist, costume contest and more in our Haunted Garden! The event is free, brunch reservations are highly recommended! The Broadway is hosting a Halloween Party and Costume Contest on Saturday, October 27th starting at 10 pm. $250 cash prize for best-dressed female and male! On Saturday, October 27th and Sunday, October 28th from12pm-10pm., bring the family to the Lawn on D. There will be to pumpkins to carve, lit-up pumpkin tunnels, costume parade, trackless train, fire performer, LED performer, roving artists, and more! You can check out the full schedule here! The Playwright is celebrating Halloween with a party and costume party on Saturday, October 27th at 10 pm. $250 Cash Prize for best costume for male and female! Our own Fort Independence will transform into a spooky, but kid-friendly, magical haunted castle. Stop by on Saturday, October 27th and Sunday, October 28th from 12pm-4pm for drinks, snacks, storytellers, and tour the magic castle in your best costume. Beware of little ghosts and goblins (and their parents) roaming the streets in search for Halloween candy. East and West Broadway will be filled with trick or treaters on Wednesday, October 31st from 4pm-6pm picking up candy from local businesses and residences. So be warned! This event is free and is hosted by the members of the South Boston Chamber of Commerce. On Friday, November 2nd at 8 pm head to Coppersmith for a Day of the Dead Celebration complete with sugar skull make-up artist, prizes for best costume and specialty sangrias. The post-Halloween 2018: Our Spookiest Picks appeared first on Caught In Southie.